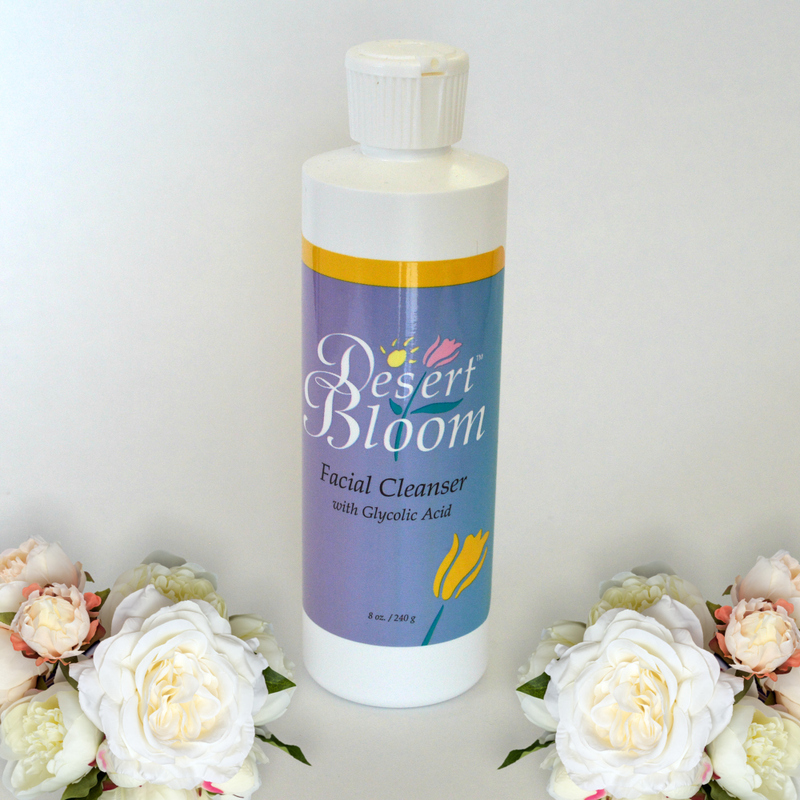 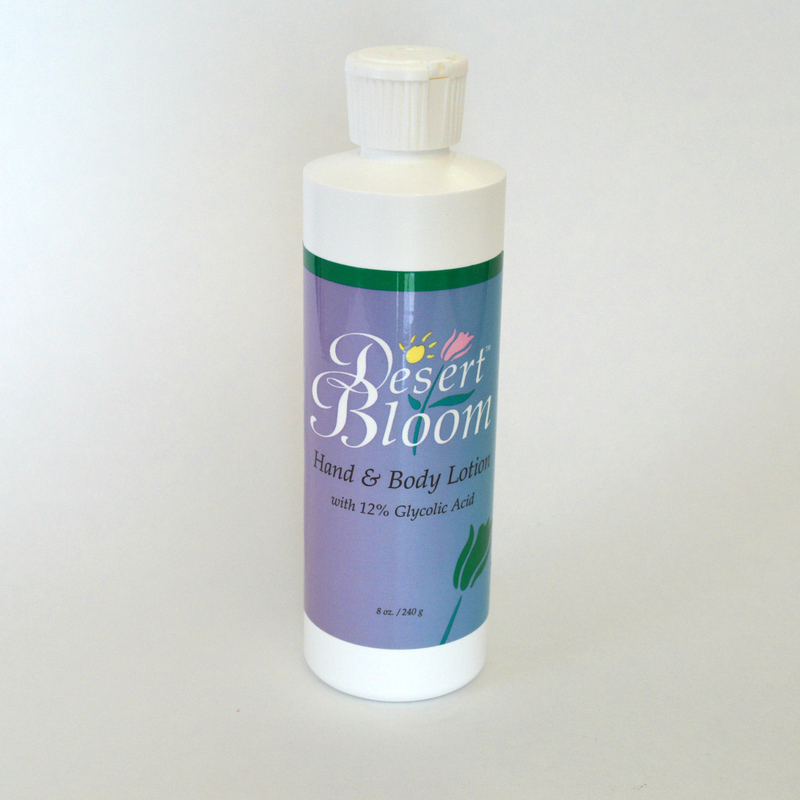 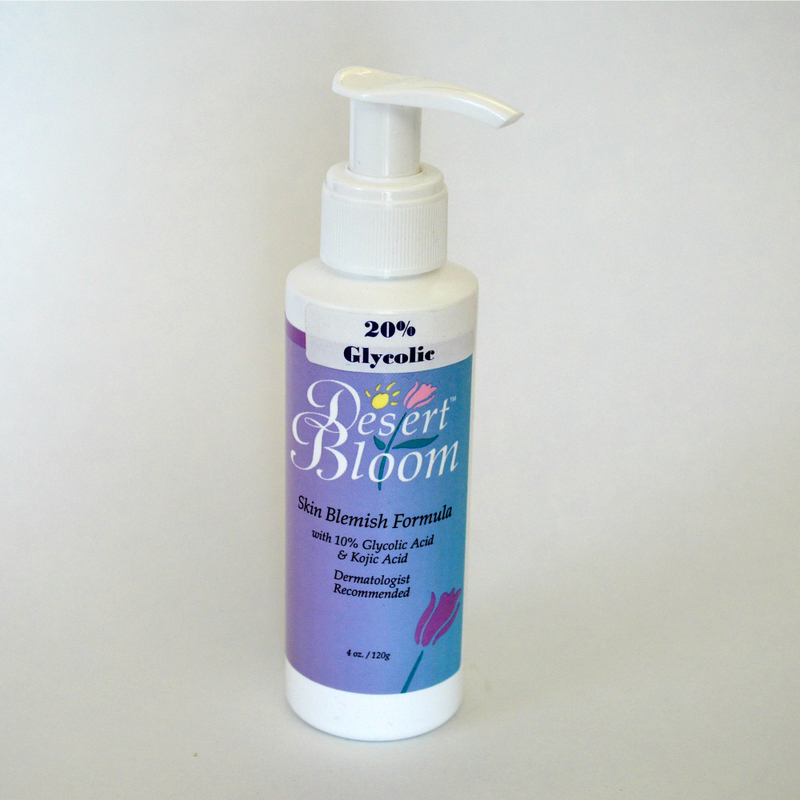 Desert Bloom Facial Cleanser with Glycolic Acid deep cleans your skin, leaving it noticeably softer. 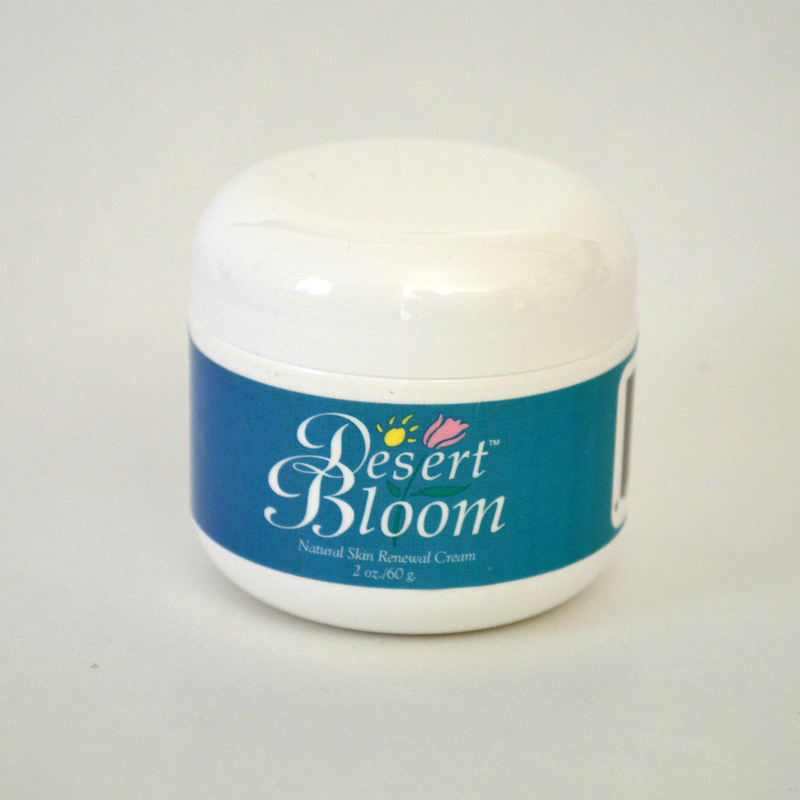 It is specially formulated to prepare your skin for the application of our Renewal Cream or Skin Blemish Formula. 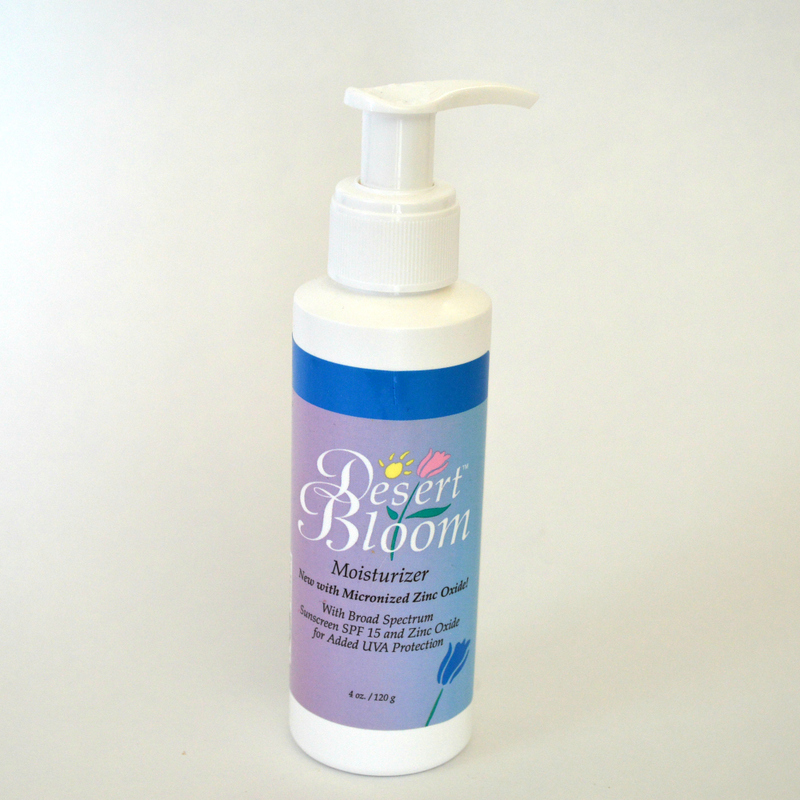 When used as a skin care system with either of these two products, plus our Moisturizer with Sun Screen, you will see the benefits in three days and your friends will notice in three weeks.